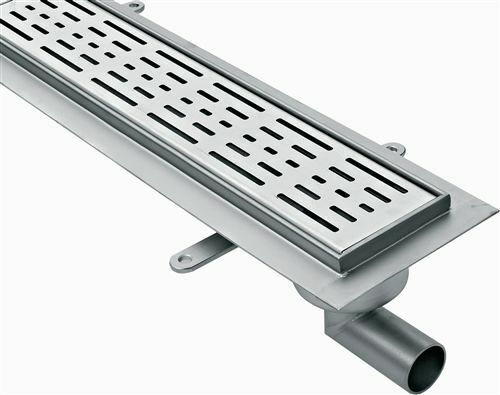 Designed for water drainage from all kinds of shower areas, for private use rather than in spas, fitness centres or sports facilities. 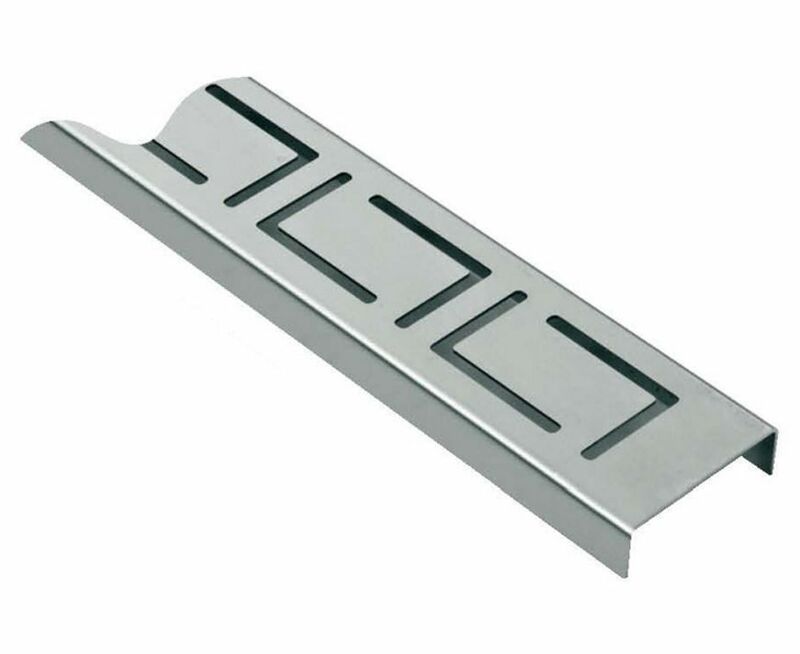 Manufactured in 2mm thick AISI 304 (or AISI 316) stainless steel, they are fitted with flanges along the perimeter to enable a perfect seal to the waterproofing gasket. 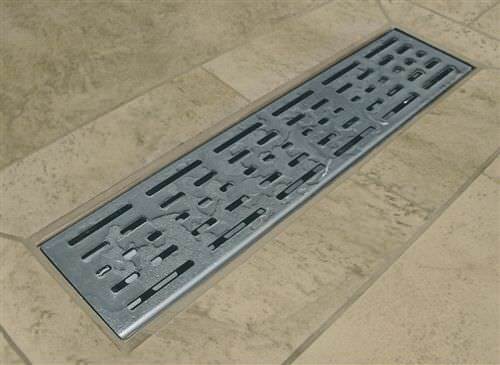 The cover can be tailored as can the length and the positioning of the discharges. The standard dimensions are shown in the table. Available with horizontal or vertical outlet. 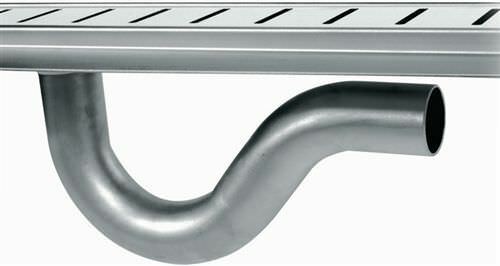 It is possible to turn the discharge pipe through 360°. 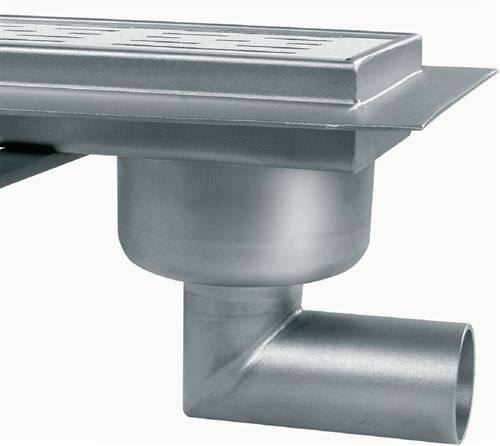 If you wish to reduce the depth of the point of discharge, this can be done by fitting just the pipe and eliminating the U-trap.